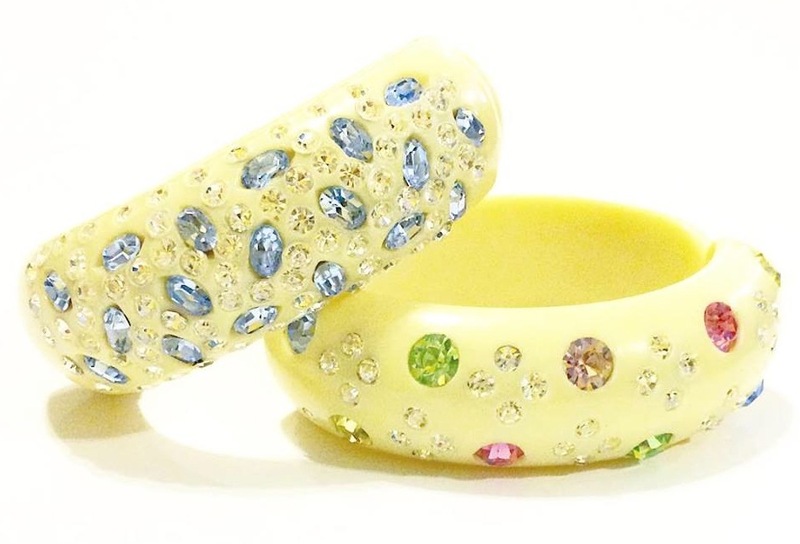 Vintage Bakelite bracelets, such beautiful bling! How early is too early to hang your naked toes out? 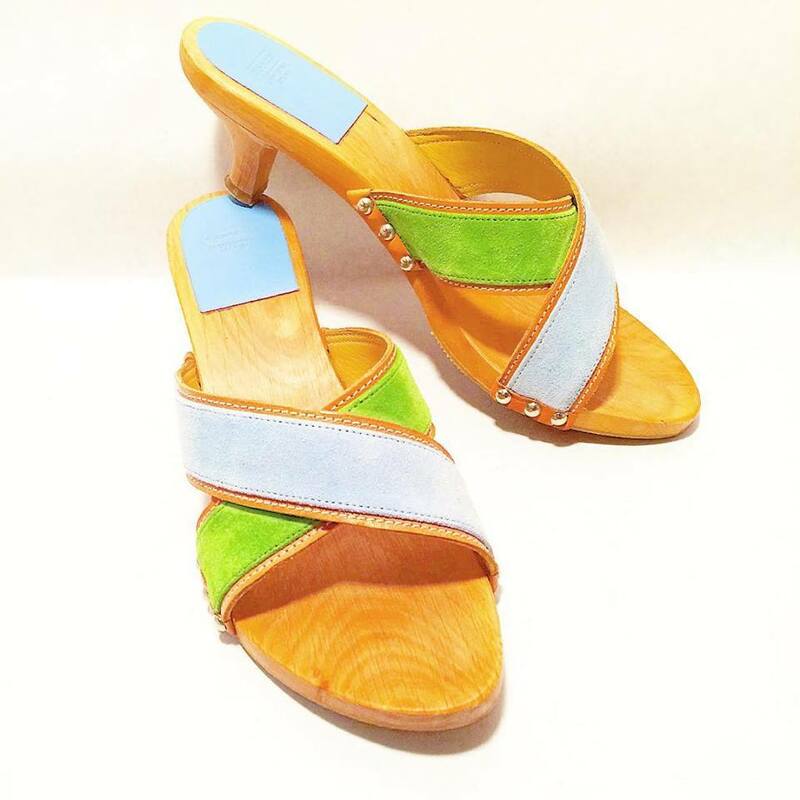 These Coach sandals in baby blue and green suede have just the right colors for spring; size 8, like new! 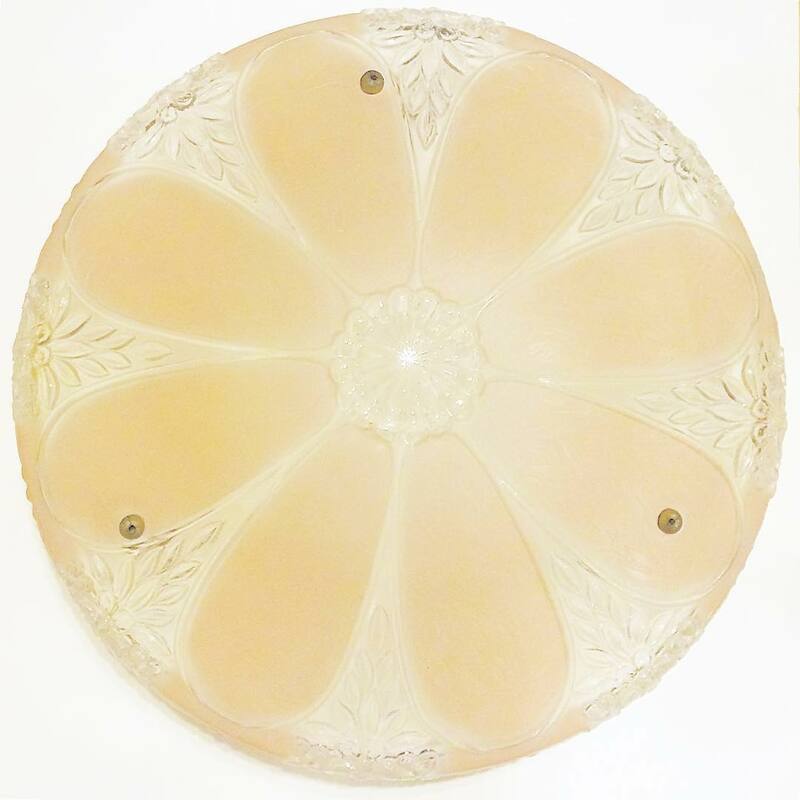 This sweet little vintage cut glass ceiling fixture is more pink than peach in color; could be nice for a bathroom or child’s bedroom. 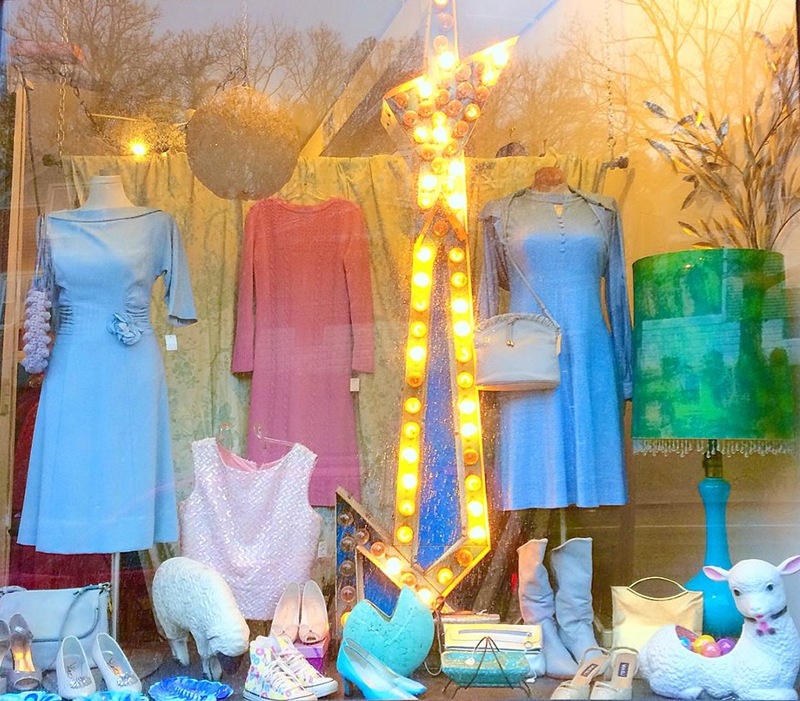 Bring your teens in for a browse, or better yet, call ahead and tell me sizing and a few fashion parameters with which I can pull suitable garments or accessories in advance for a more targeted shopping experience. This new schedule allows for more time pulling more goodies out of storage and posting lots of photos of the latest merch on Instagram. Many items sell super fast, so be sure to bookmark our page, even if you don’t have an Instagram account. You can call, email, or private message to inquire about purchasing, it’s that easy! 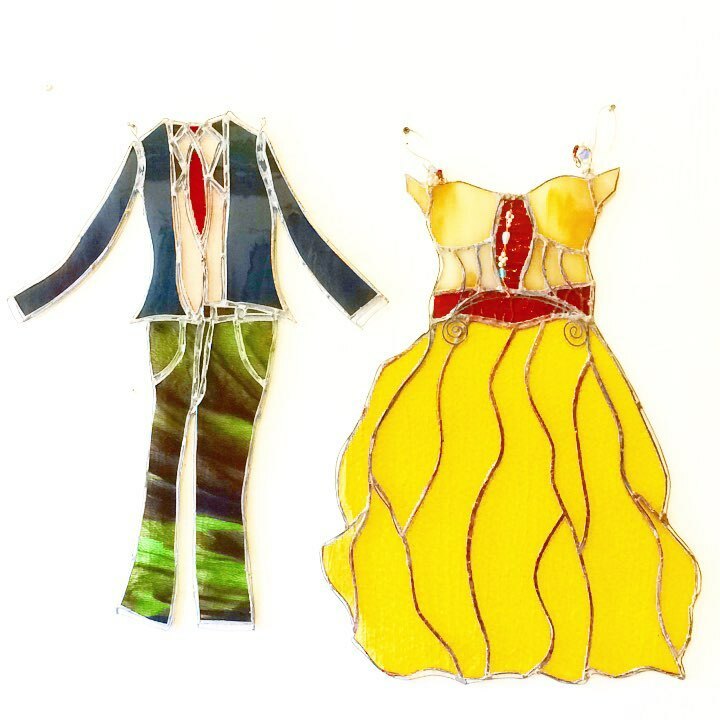 YBETTE INOJOSA is a visual artist, primarily working in stained glass, and a freelance graphic designer, originally from Caracas, Venezuela, and based in Covington, KY, for the past 20+ years. 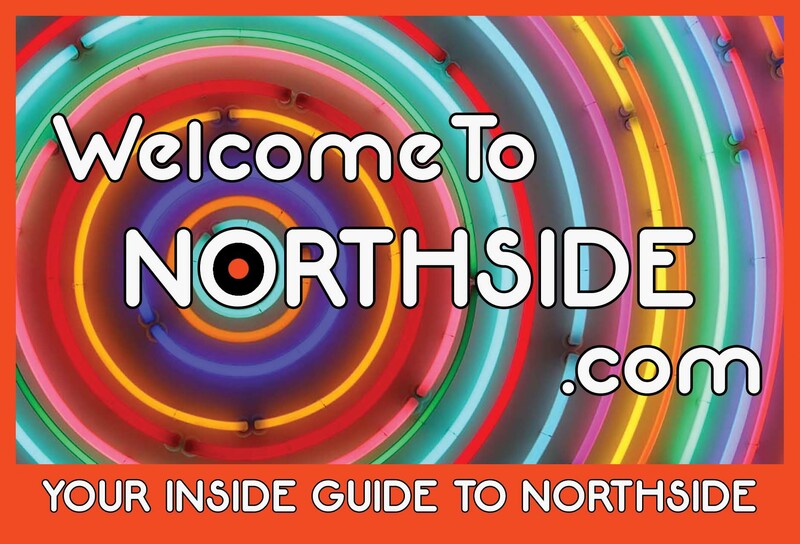 WelcomeToNorthside.com shares things to do, what’s new, and where to eat, shop, play and park in Northside. Bookmark the calendar of events page to have easy access to a variety of things to do on any given day. Special thanks to the Northside Business Association for this community tool.